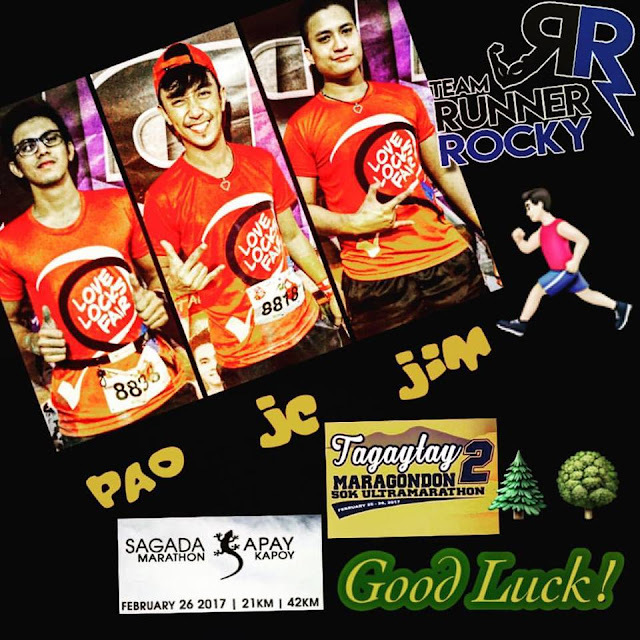 Home / Ardjay Pugal / Good Luck Poster / Guerilla Race / Guerilla Race Altaraza / Homer Cunanan / RC Tagtagon / Ruean CId Tagtagon / Sagada Marathon / T2M / Tagaytay to Maragondon / Team Runner Rocky / Team Runner Rocky Members / Team Runner Rocky on a Back-To-Back Tough Fight for Guerilla Race, Sagada Marathon, and T2M! 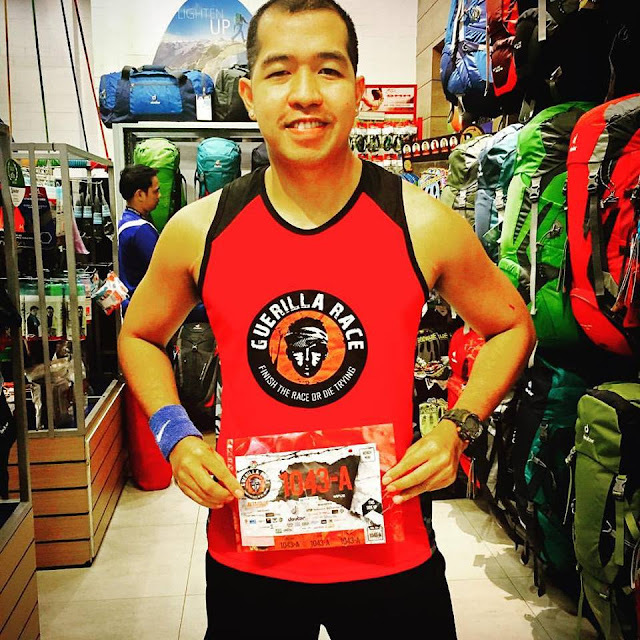 Team Runner Rocky on a Back-To-Back Tough Fight for Guerilla Race, Sagada Marathon, and T2M! This week of February 25-26, 2017 is another busy week for the boygroup of sports and digital community Team Runner Rocky! But this week will be a tougher week for the team as we will conquer back-to-back competitive races! Starting on a Saturday night, three of the boygroup's members were divided into two races namely the Sagada Marathon and the Tagaytay to Maragondon (T2M) Ultramarathon! The team's hiker and mountain lover Paolo Mesina will run and climb the Sagada Marathon. On the other hand, Julius Ceasar Aquebay and Jcv Jim Villanueva will conquer the two categories of T2M Ultramarathon. Julius will be in a two-man relay while Jim will have his first ultramarathon taking T2M in full 50Km. 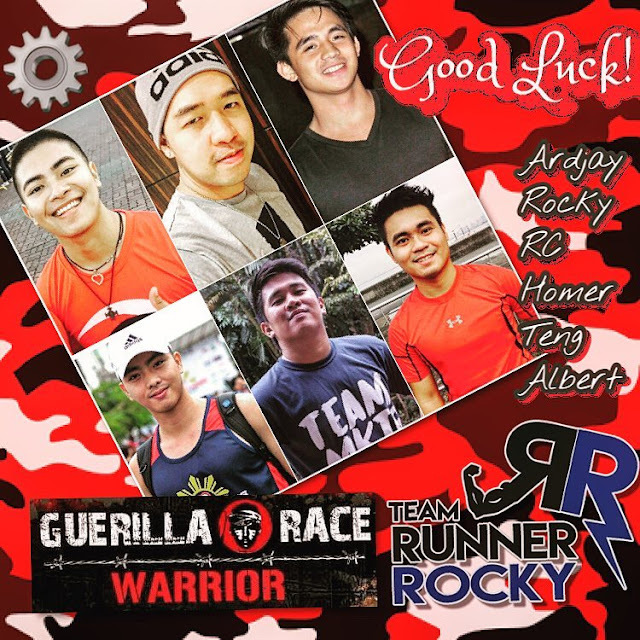 Looking fresh and handsome of our good luck poster, the four members of the team including yours truly Runner Rocky will surpass the challenges of the premier obstacle race in the country, the Guerilla Race, now in its new terrain, in Altaraza, San Jose, Del Monte, Bulacan. The Guerilla Race Altaraza 2017 will be Runner Rocky's 4TH time now with Guerilla Race. But, this will be the very first to our new members Homer Cunanan, Ardjay Pugal, and the Igorot Runner Ruean CId (RC) Tagtagon. Their first run as Team Runner Rocky members or Rocksters is an obstacle race! This is also the first time of Teng Lequin and Albert Dairo to join the Guerilla Race! Good luck to us Team Runner Rocky! Let's run safe and injury free! And of course, let's finish our respective races strong and kicking!